We deliver complete hydraulic power systems for almost any situation and requirement. 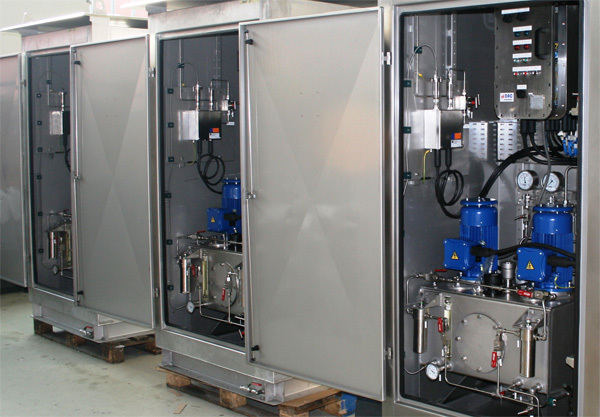 With our wide choice of product lines, in-house manufacturing and assembly facilities, we offer a range of solutions for implementation in your existing systems, optionally equipped with oil filtration products and a control system. But when that is just not enough, our engineering team is able to convert all your needs into a tailor-made design backed by worldwide commissioning. Using this approach, we can cope with any given challenge to make the most of your requirements.